Hedgehogs have been on a magic carpet ride this term - Our story 'The Magic Carpet Ride' has taken us to Scotland, France, Ireland and Spain so far. We have also turned our climbing frame into an open top, tour bus! And we still have 2 more countries to visit ! What's on the menu is a very exciting topic! We have been travelling all over in our sensory story to try food from different parts of the world. We are really looking forward to seeing our 'Happy Hedgehogs' for the start of term 3 ! There are a couple of changes to the timetable this term, I will send a copy home in the diary so you know what is happening each day, the main changes are Michaela will be taking Hedgehogs for PE on a Wednesday morning and Jamie will take each child 1:1 to do some dance on a Wednesday afternoon. Please ensure PE kits are in school on a Wednesday, pumps would be very helpful to travel across from our classroom to school too. Swimming will still be on Thursday and Adam will do some extra music sessions every other Wednesday morning - the children will be very tired on a Wednesday evening! Hedgehogs were amazing in our Christmas Panto! We were monsters scaring Jasmine, she screamed a lot !! We were all the stars in star of the week ! It is nearly time for our Christmas holidays and there are lots of activities planned for next week - don't forget to wear party gear on Tuesday and send your money in to buy presents for family members on Thursday, I have heard that there is a special visitor coming on Wednesday too! And exploring the sound box and natural resources - by themselves ! Welcome back to our second term in Hedgehogs, hope you all had a lovely half term. Our new topic is 'Lights, Camera, Action.' We have a new sensory story about getting ready to go to the cinema. We have had a lovely first week back, we enjoyed the bonfire on Tuesday and have been doing lots of firework and Diwali activities in class. We have had a very busy week in Hedgehogs class, in communication lessons we have been matching pictures to objects and pictures to pictures, exchanging pictures for a turn of our favourite resource and taking turns. Jade Cracknell (jcracknell) on: Happy Hedgehogs ! Welcome back to school Hedgehogs ! 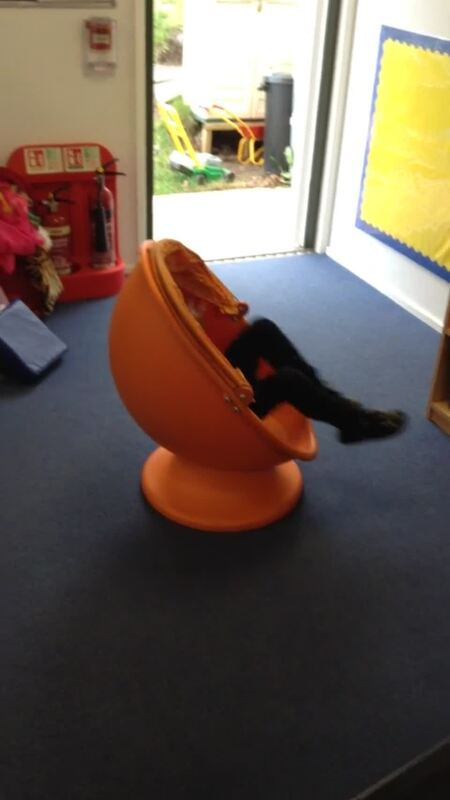 Everyone has settled so well into their new class or with new adults and we have all had lots of fun together. We have been using all of our senses to explore the world around us and started to use the resources to make choices. Trying lemons and chocolate told us lots about what the Hedgehogs do to communicate the things they like and don't like! We loved the challenge of climbing to the top of the roctagon and the new softplay room is great fun. Our star of the week was Maegan, for exchanging a PEC's symbol to request more snack - well done Maegan!